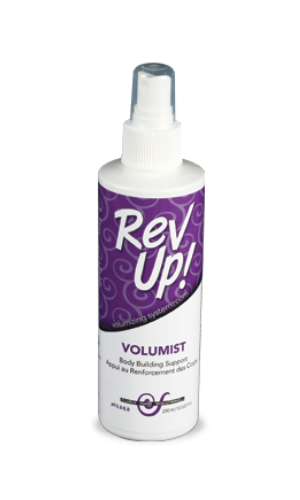 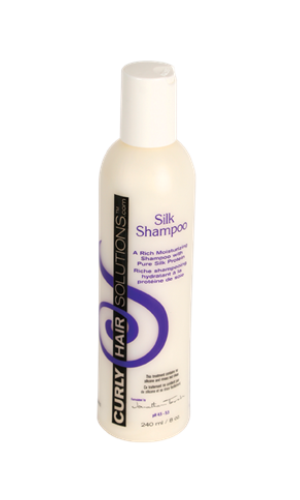 Curly Hair Solutions™ Silk Leave-in Conditioner smoothes the rough cuticles that are responsible for frizzy flyaway hair. 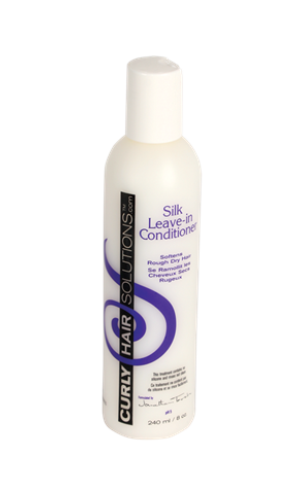 Silk Leave-in Conditioner is non-greasy curly hair product that never builds up, so you can use a generous amount against high humidity and high heat appliances such as irons & blow-dryers. 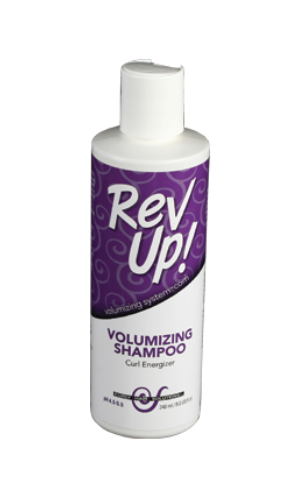 Silk Leave-in Conditioner leaves your hair feeling clean, shiny and soft.